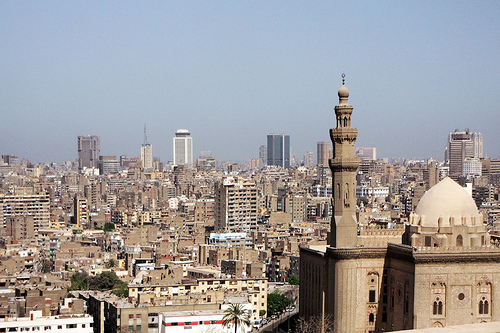 Cairo the capital of Egypt, with a population of 6.76 million people, is the largest city in Egypt. 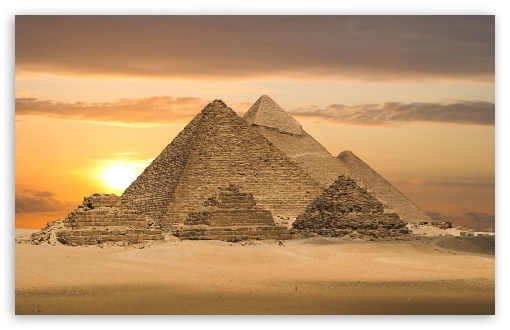 Travel to The Great Pyramid of Giza which is the largest and oldest pyramid of the 3 that you will see there. It is the only pyramid known to have both ascending and descending passageways. There are rooms that held the king and queen, the smaller pyramids held their family, and the smallest ones were for their staff. 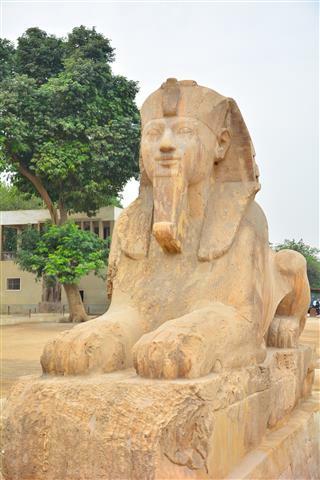 The Great Sphinx is a statue of a lions body and a human head, it is one of the largest statues in the world. 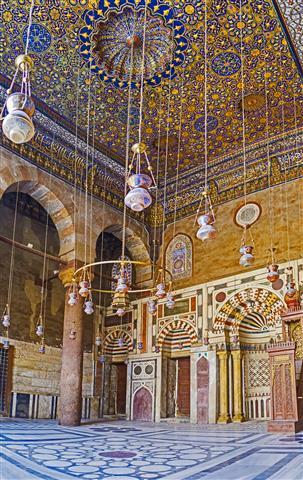 The Cairo museum is astounding, holding over 120,000 pieces of antiquity, and the largest collection of Pharaonic antiquities. 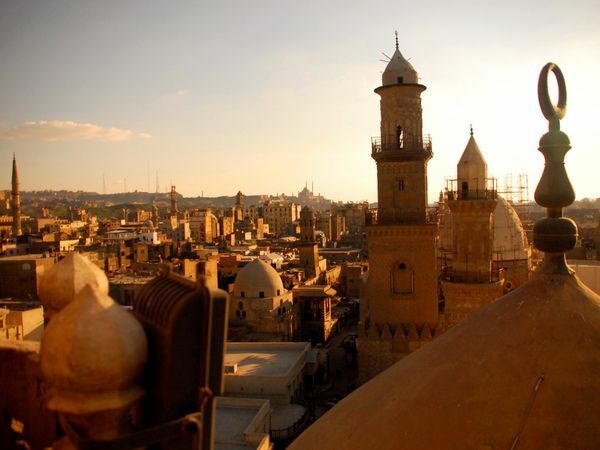 Visit the famous Kahn-el Khalili market where you will have time to shop, in the market see everything sold there from clothing, jewelry, to spices, food, household goods. Alexandria is a seaport town and the second largest city in Egypt. Alexander the Great founded Alexandria in 331 B.C. For a long time Alexandria was the cultural center of the ancient world, up until it was plundered. There was a great tsunami caused by an earthquake in 365 A.D. that buried a lot of ancient Alexandria. There are many sites to see like the catacombs that can be reached through a huge spiral staircase with many levels in it. Depart from Eilat hotels at 24:00, where you will be met by the Egyptian team and travel into Egypt westward across the Sinai desert via the Suez Canal to Cairo. 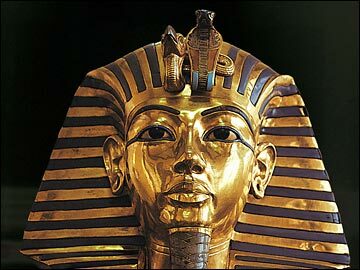 Arrive in Cairo in the morning, and visit the Egyptian Museum, famous for its antiquities dating back about 50 centuries, including the great archaeological treasures from Tutankhamen's tomb. 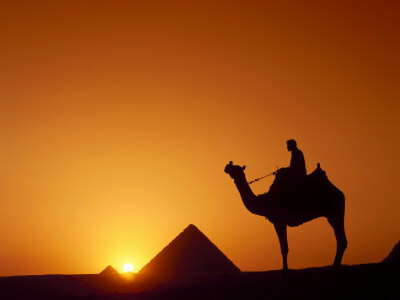 Depart Cairo, driving to the Suez Canal and under to the Sinai Peninsula. Continue on to Taba Border for departure. 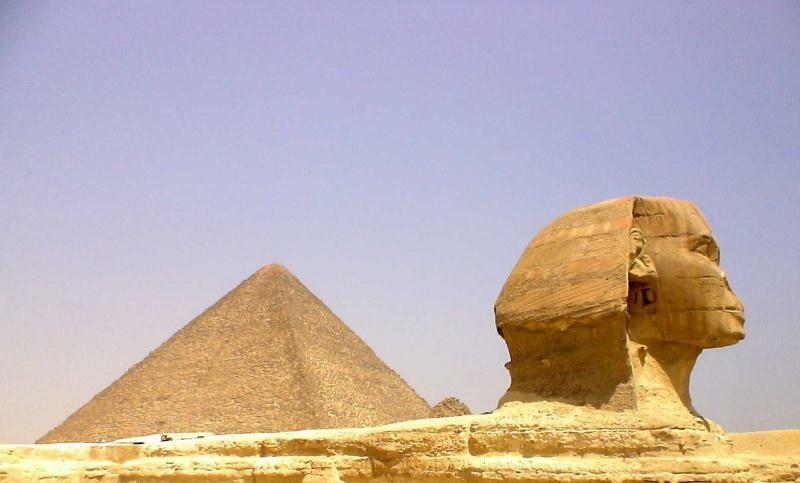 Pyramids of Giza and the sphinx. Eat at a local authentic restaurant. Two nights at 3 star hotel in Cairo on B/B basis. (Rates per person in a double room). Entrance fees. Including the Mummies room. Food and drinks not stated as included. Visa to Egypt - ($50 Collected in Cash in Border ).